--Nathaniel Branden (1930-2014) Psychotherapist and author. 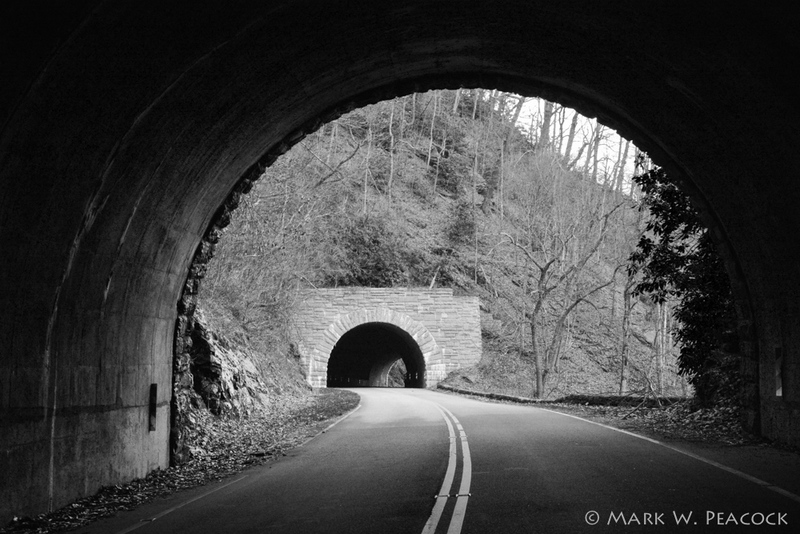 Above: Twin Tunnels, Blue Ridge Parkway, Mile 344.5 (between Crabtree Falls and Mt. Mitchell). 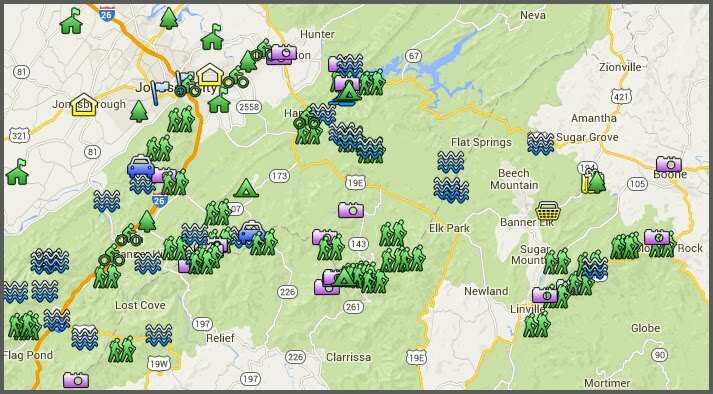 Of the 26 tunnels found along the parkway, 25 are found in North Carolina. Most of the decorative stone portal-facings were not part of the original construction, but added later in the 1950s and 60s. Tunnels were used to prevent large scale cutting and scarring of the mountains and also to ensure the most desirable routes were achieved.